Sulzer has secured two pump orders from Técnicas Reunidas for the Kilpilahti combined heat and power plant in Porvoo, Finland. The plant is currently owned by Neste, Veolia, and Borealis. 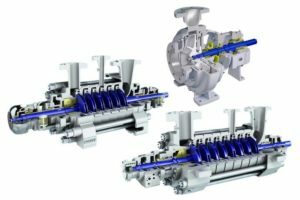 The orders comprise 12 feedwater pumps and 11 Ahlstar pumps, which will be manufactured by Sulzer in Germany and Finland respectively. Técnicas Reunidas is acting as an engineering, procurement, and construction (EPC) contractor for the construction of the Kilpilahti project. Three new steam generators with a capacity of 450MW of thermal heat and a power output of around 30MWwill be installed. 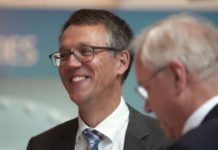 The power plant will comply with the latest environmental regulations, including the European Commission’s Industrial Emissions Directive (IED). The order from Técnicas Reunidas includes 12 feedwater pumps for the steam and power production. One of the pumps will be driven by a steam turbine. 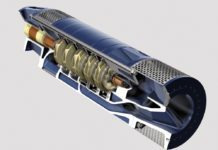 Sulzer expects to deliver the pumps by early summer 2017. The reliable, high-efficiency boiler feed pumps will be manufactured in Sulzer’s factory in Bruchsal, Germany. The factory is equipped with a state-of-the-art order-related engineering, packaging and testing area. In addition, Sulzer won an order from Valmet for 11 Ahlstar M centrifugal pumps, which are going to be installed at the same power plant. 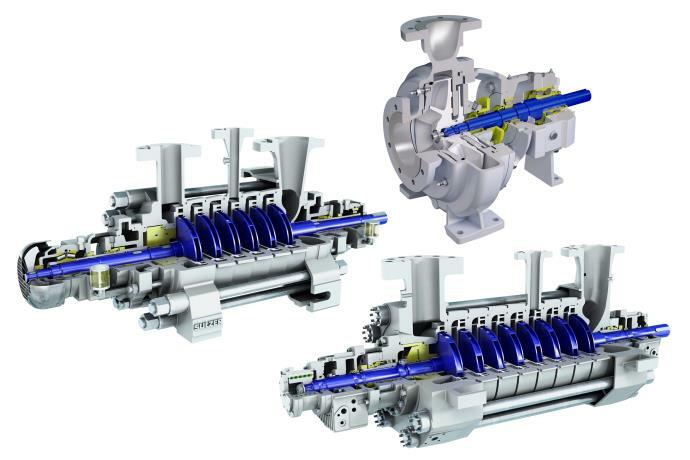 These pumps, manufactured by Sulzer in Finland, will be delivered in spring 2017. They will be installed in the flue gas cleaning systems in two of the three boiler plants that Valmet will deliver to Técnicas Reunidas.